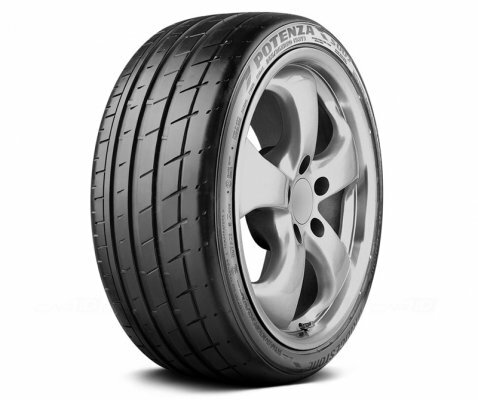 Potenza S007 is a super sports car tyre developed as original equipment for Ferrari. The S007 has been tailored for high speed sporty vehicles requiring extreme levels of lateral force due to their sporty set up. The pattern features rigid pattern blocks for superior steering response and unleashed grip on dry surfaces. 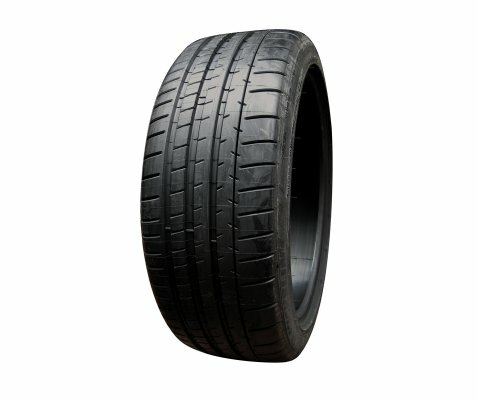 To meet Ferrari’s specifications for improved fuel efficiency, these technologies were combined with Bridgestone’s advanced knowledge of tyres at the molecular level, helping to optimize the mixture ratio and reaction between carbon, silica and rubber, which reduces rolling resistance and fuel consumption. 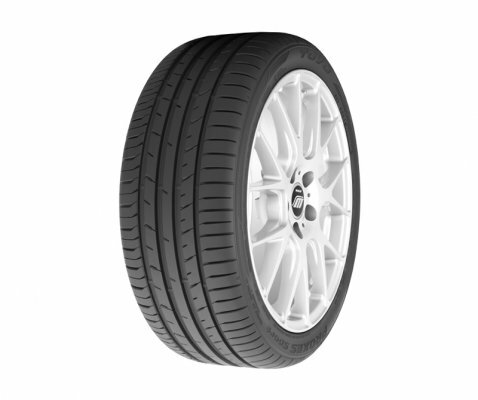 The S007 tyres have been developed especially for high speed sporty vehicles, requiring extreme levels of lateral force due to their sporty setup. However, like all summer tyres, they are not intended to be driven in near-freezing temperatures, through snow or on ice. 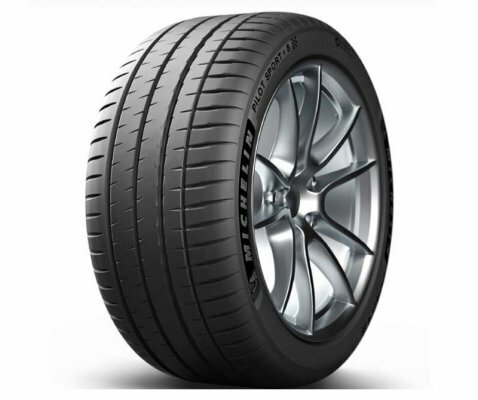 Potenza S007 tyres feature an asymmetric tread design with wide outside shoulders and unyielding notched-ribs to enhance steering response and grip on dry surfaces. 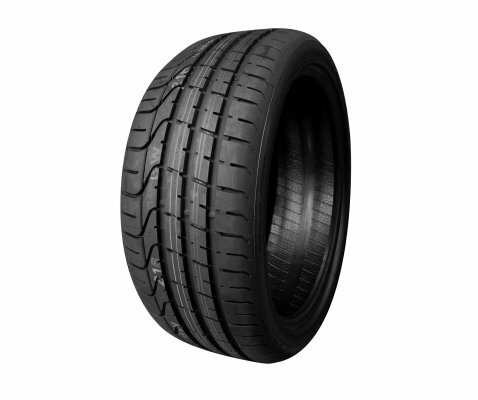 Wide circumferential grooves help channel water through the tyre to preserve wet traction. 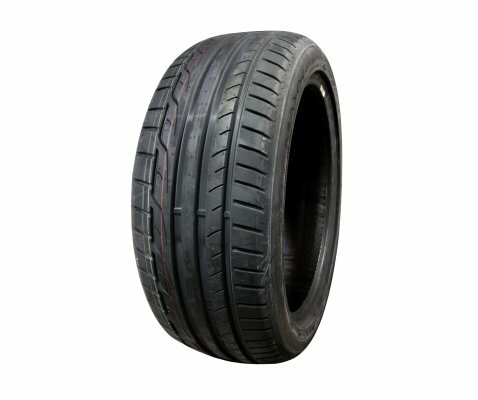 The tyre's internal structure includes twin steel belts reinforced with two layers of spirally wrapped nylon to blend high-g cornering with high-speed durability. The casing features rayon cord and a specially tuned construction to enhance cornering grip, even under the most severe load conditions. The pattern features rigid pattern blocks for superior steering response and unleashed grip on dry surfaces. 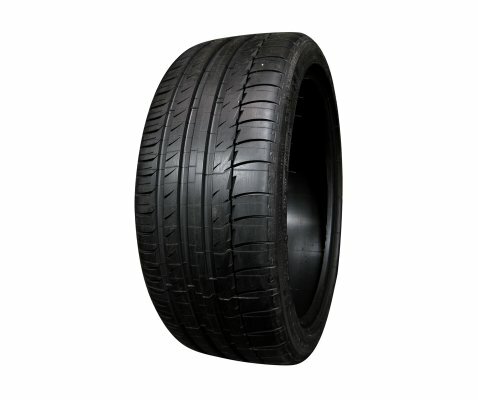 The wide outside tread in combination with specially tuned carcass construction provide maximum cornering grip, even under the most severe load conditions. The S007 will be fitted on the F12berlinetta in conventional and Run-Flat Technology tyres.